Become a driving force for Phase II! Resolution to Close Santa Monica Airport and Build a Park PASSED! 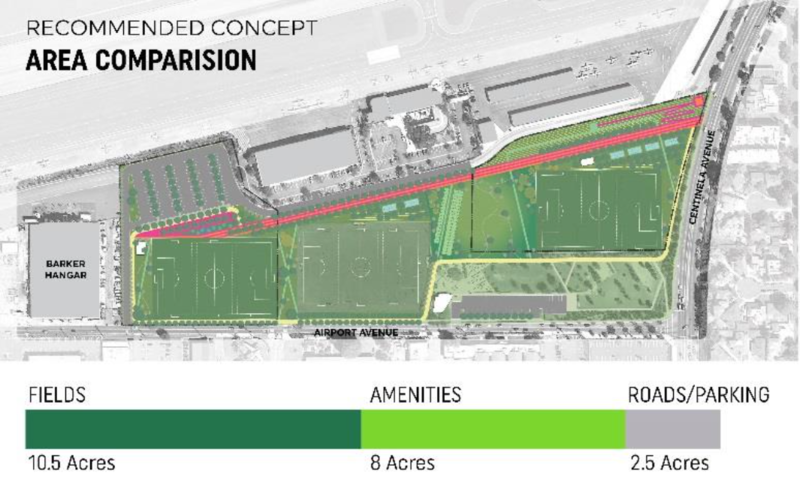 Does the new proposal reduce the current size of the dog park?